The entrepreneur and lending industry icon on balancing success with the passion to succeed. Anthony Hsieh: I wake up at 4:45 a.m. every morning, check my phone for the latest news headlines and scan through my emails. After that, I have a general quiet time to think about the day ahead and make a mental checklist of how I can be productive. I take my morning run from 6:00–6:50 a.m. Then I wake the kids and I’m out the door by 7:25 a.m. I drop the kids off at school and I’m in the office by 8:15 a.m.
AH: Quite simply, it’s opportunity. I continue to be fascinated by how what I do gives others the ability to move forward in their lives. Being able to give someone the opportunity to buy their first home or their dream house, or to make a purchase that could change their circumstances, gives me purpose every day. AH: Recently, I’ve found that reflecting back can be very empowering. I enjoy interacting with people on social media who are doing the same. 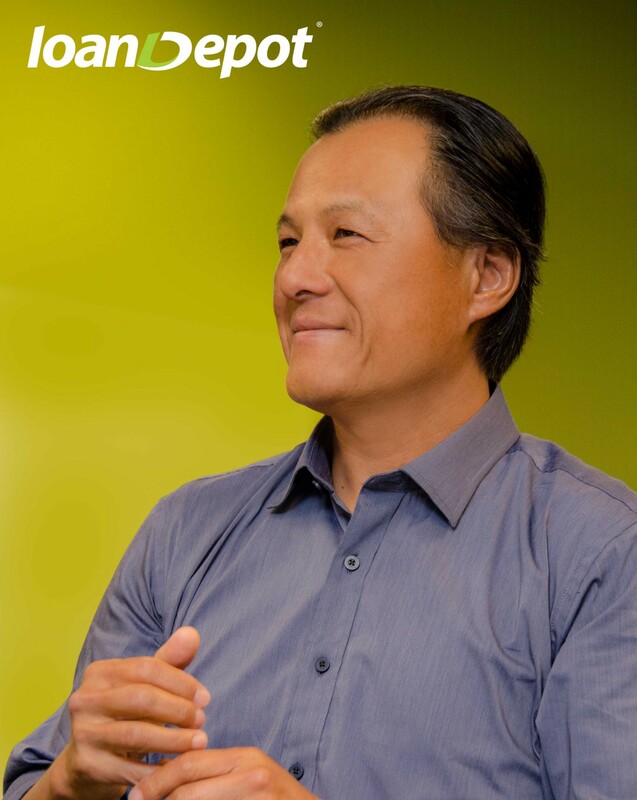 Anthony Hsieh is the CEO and Founder of loanDepot.